The Visitor Center and Museum Store will only be open during guided tour season Wednesday - Sunday. 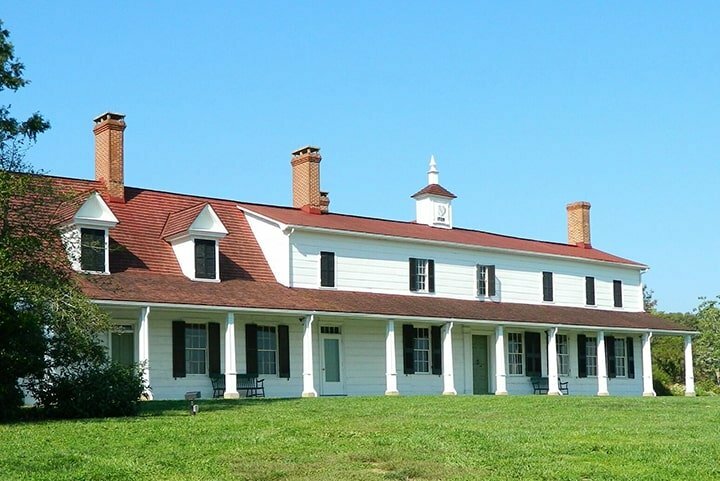 AAA, National Trust for Historic Prevention, and Blue Star Museum Discounts Apply. The site and all exhibits will be open during regular Hours of Operation seven days a week year round. The Visitor Center and Museum Store will only be open during guided tour season Wednesday - Sunday. 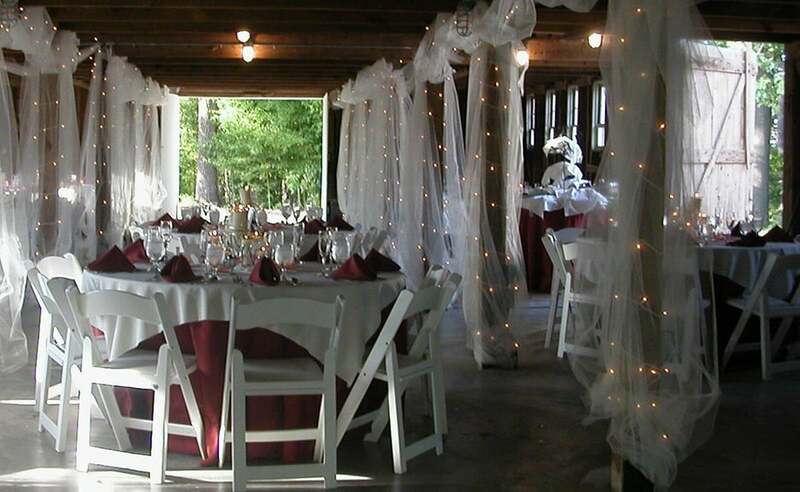 Available year-round for groups of 12 or more. Upon arrival, groups are greeted by Sotterley's staff. Groups over twenty are divided, each with its own guide. This arrangement ensures that everyone gets to experience all that Sotterley has to offer in a relaxed and intimate setting. At Sotterley, the touch is personal, no matter what size your group! You may also want to complement your tour with one of our many unique Specialty Tours which are also available to groups. 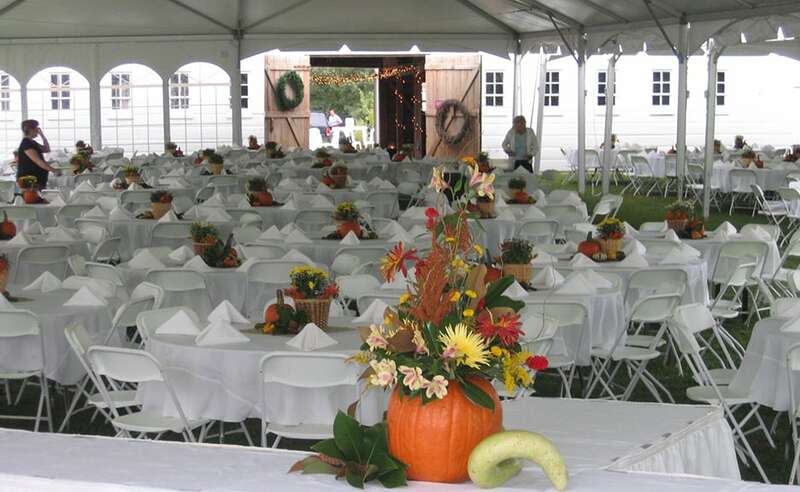 Dining on the Portico is offered to our groups as an option. 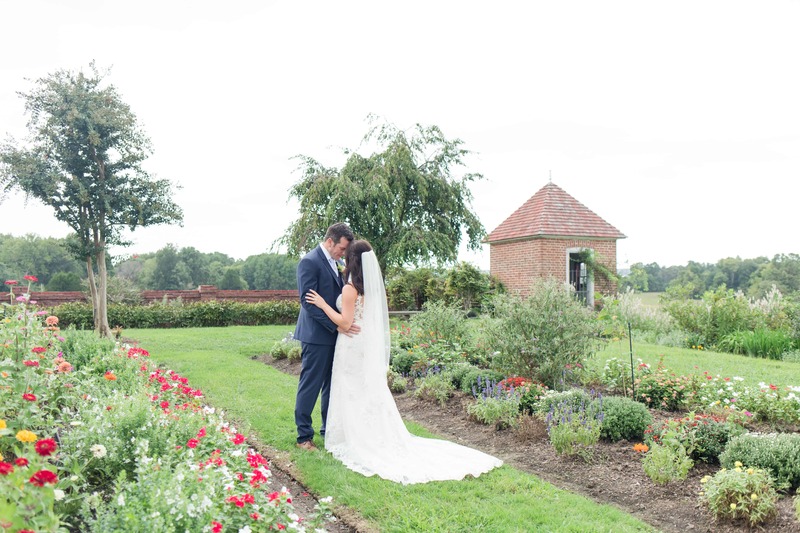 By advance arrangement, groups may dine on light breakfast or lunch fare on the Manor House Portico while enjoying Sotterley's magnificent vistas. Breakfast is continental style and lunch consists of a selection of fresh-made sandwiches, salads and desserts. We have inside accommodations in case of inclement weather. Discounts available and advance arrangements within two weeks of visit required. 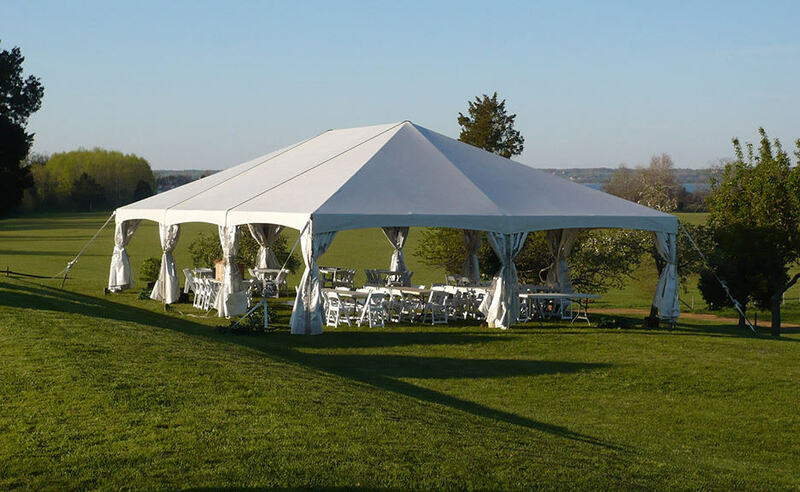 Available year-round for groups of 12 or more. Bus tours are welcome! Discounts available and advance arrangements within two weeks of visit required. 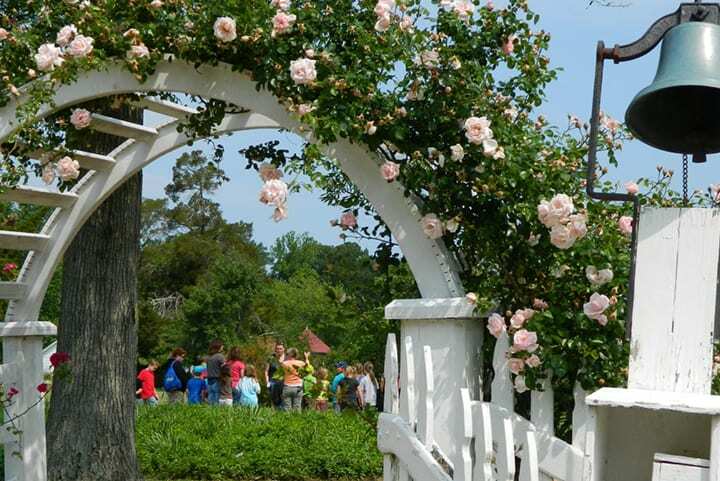 Sotterley's trained docents can provide Specialty Tours by advance arrangement. Groups can choose a unique tour that fits their interest from our many offerings. 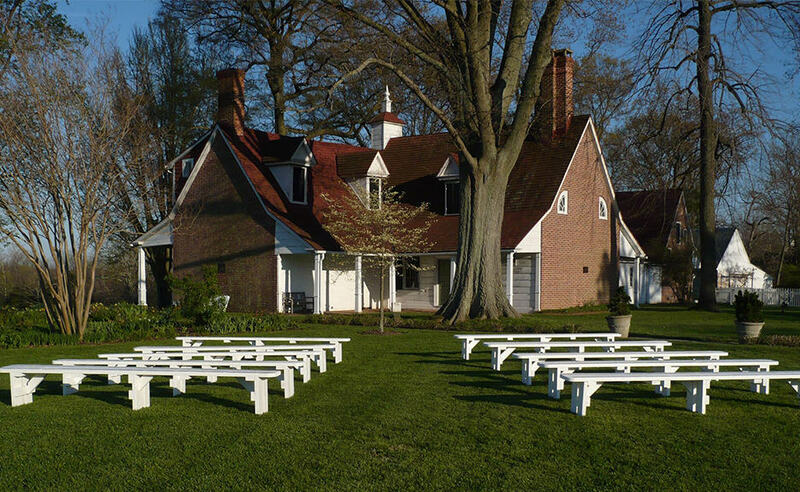 Make the trip extra special by combining a specialty tour with our1703 Manor House Guided Tour! Some of these tours are offered during the fall/winter season as part of our annual special events. Go behind the scenes at Sotterley. Become and insider and enter places you won’t see on a regular tour. 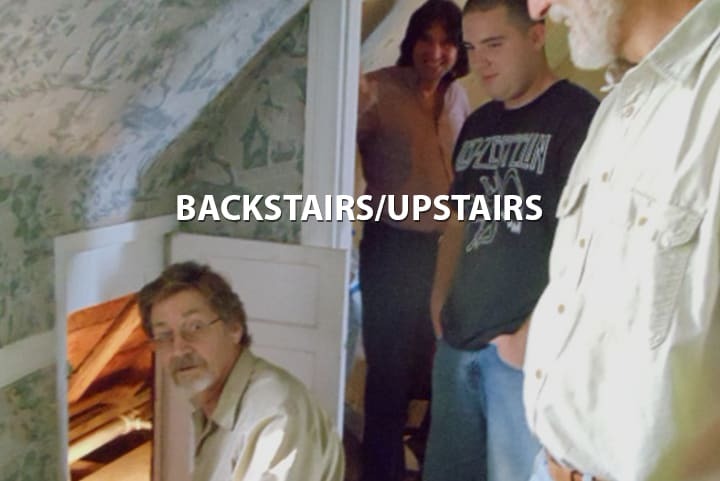 See the kitchen and travel up the back staircase to view private chambers and undisplayed collections. Learn what it takes to operate and support a museum. 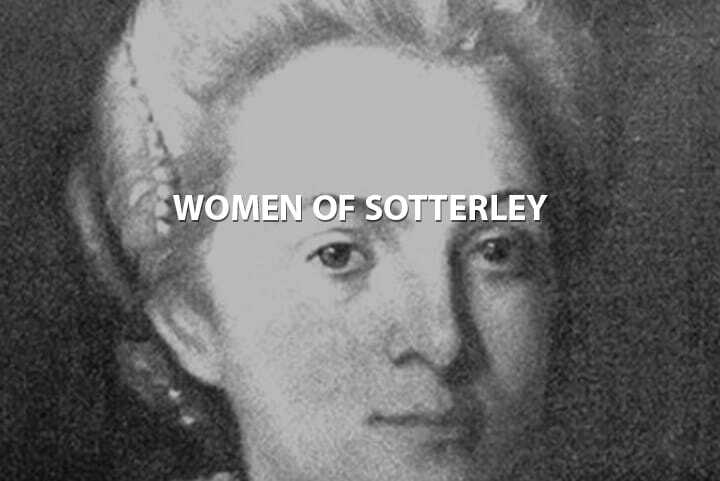 Discover the women of Sotterley. 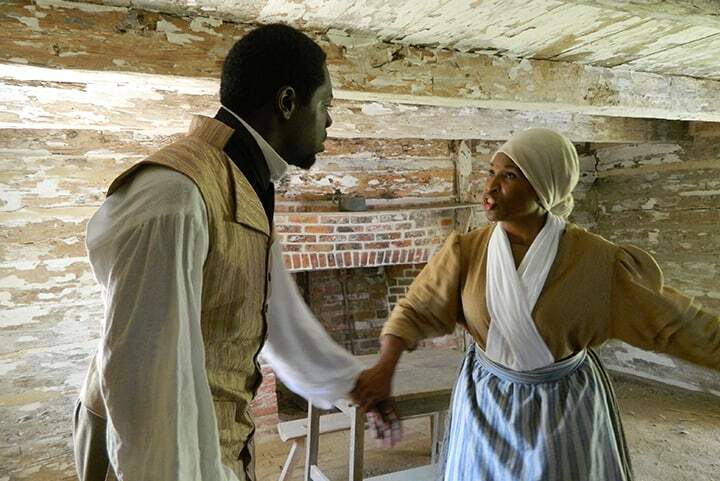 Whether it was the mistress of the house, the farm manager’s wife, the heiress, or the enslaved servants, the women of Sotterley were fascinating people who lived extraordinary lives. Slavery was a part of Sotterley’s history from the turn of the 18th century and lasted for over 160 years. 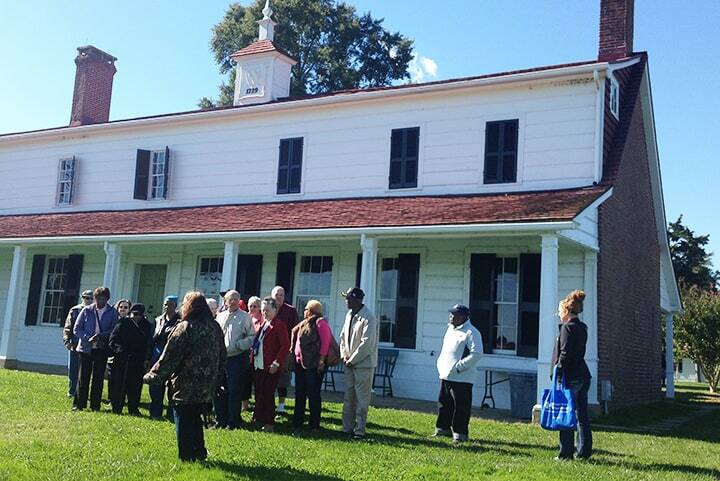 Hear the voices and visit the places where African-Americans lived and labored. As Sotterley Manor House was being restored in Colonial Revival style in the early 20th century, so too were the gardens. 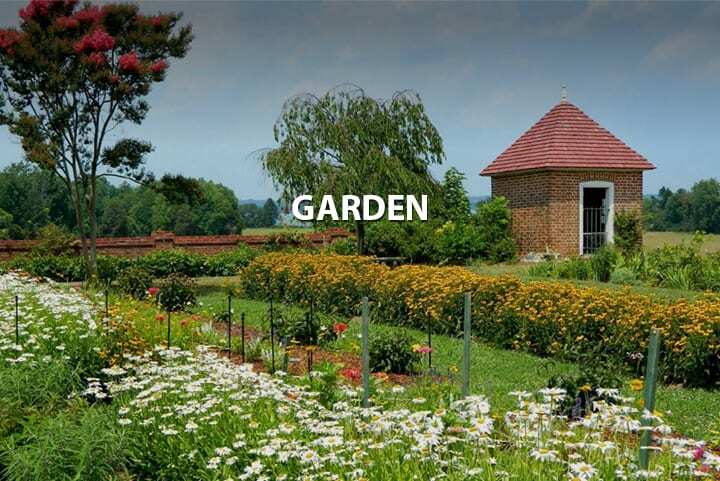 Perennial beds, a cutting garden, herb garden, boxwood, roses and a peony bed thrive under the watchful care of Sotterley’s volunteer Garden Guild. 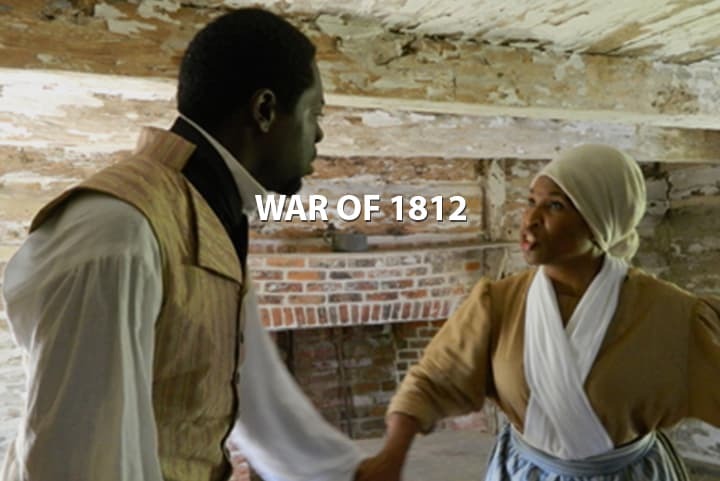 The story of Sotterley during the War of 1812 is a human story. There were no great skirmishes, naval battles or major monument burnings. The British used an even greater weapon: they offered freedom to slaves. Learn Sotterley’s story and that of Southern Maryland during the war. Education is one of the most important aspects of Sotterley’s mission and touches almost everything that a visitor will encounter. 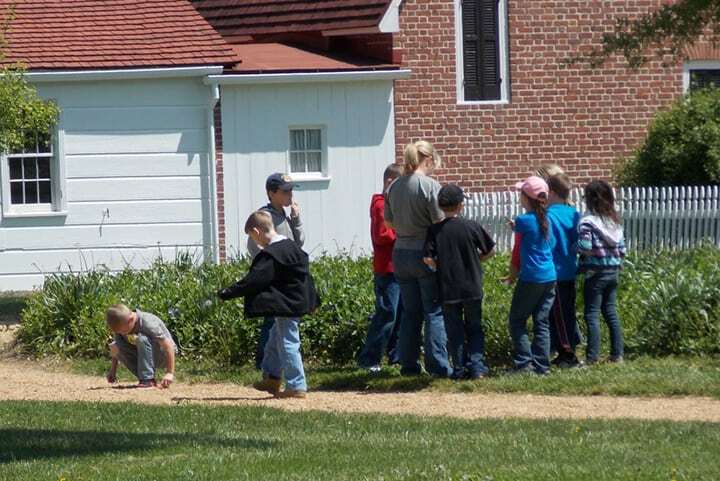 Whether an exhibit, a tour, field trip, or event, the education of students and visitors about Sotterley’s history and culture takes place before, during and after a visit Sotterley’s K-12 programs are Maryland State Department of Education approved and aligned with Maryland educational standards and teaching practices. Home school is meant for places like Sotterley. 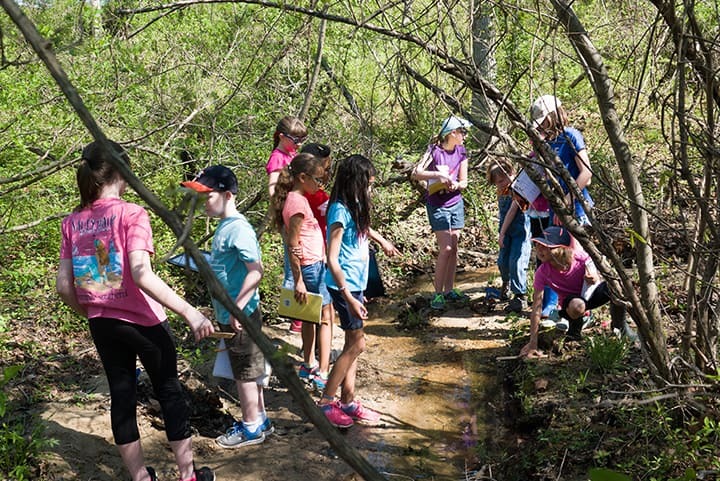 Hands-on, outside the classroom, and away from home activities allow students to learn while having fun. Admission fees apply. Are you looking for something fun to do this summer that involves history and interacting with others? We have the perfect opportunity for you! 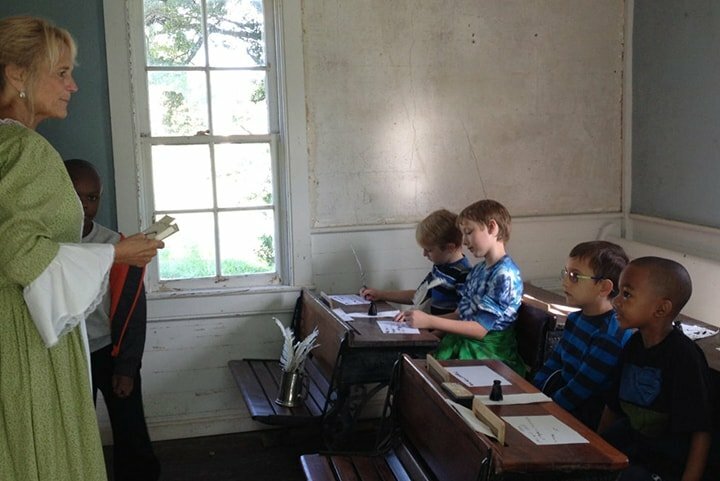 Our Junior Docent Academy will enhance your communication skills while sharing our rich history and exquisite site with visitors. 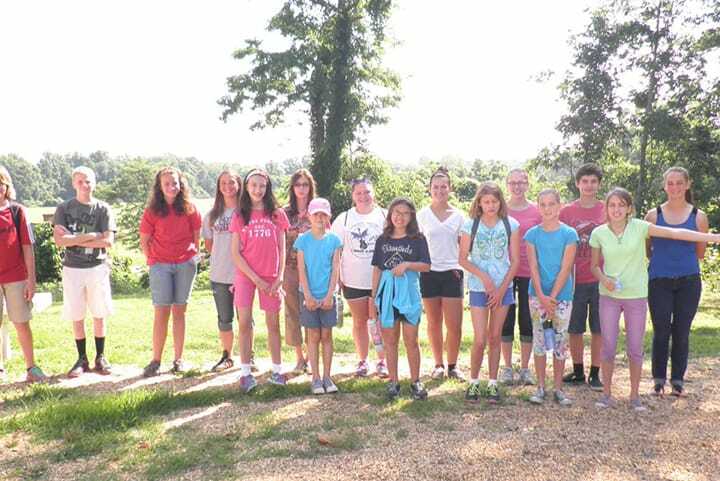 Upon successful completion, you will become Junior Docents and ambassadors of Historic Sotterley. Ages 8-18. Advance Registration Required. Sotterley hosts STEAM education programs at its site, providing students with opportunities to learn concepts introduced in the classroom in a more exciting way, through sensory learning. Sotterley partners with the St. Mary’s County Public Schools STEAM Academy. Guided family-friendly activities for selected summer days. 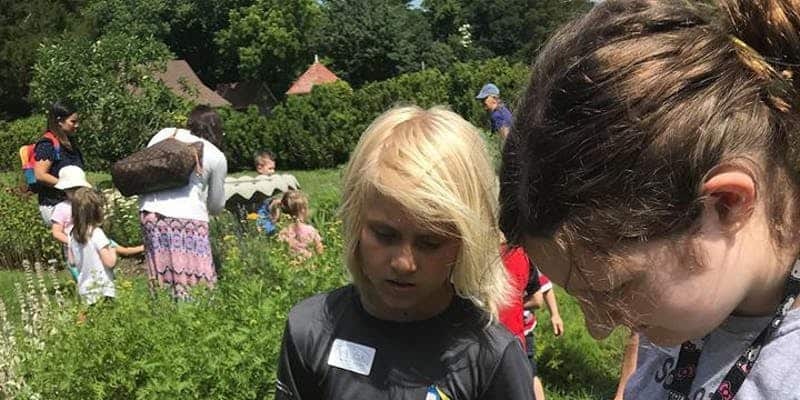 Explore, paint, learn about seeds and planting, bugs, bees and butterflies and more! Admission fees apply. See all Spring Break Events here. 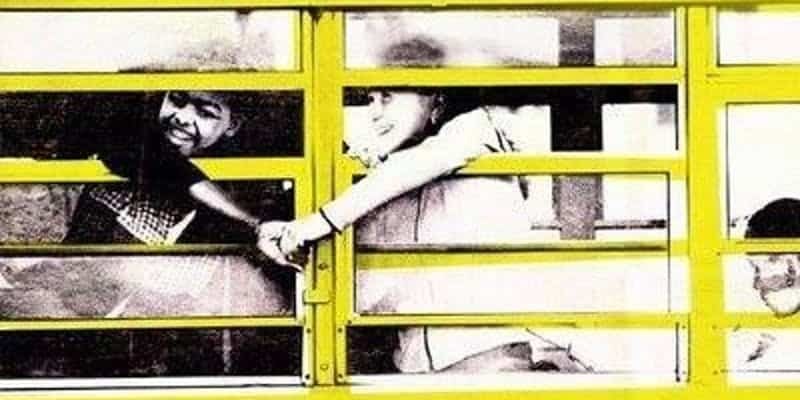 As part of Historic Sotterley’s ongoing Building Bridges to Common Ground initiative, all are welcome to view the film, With All Deliberate Speed, a story told by those students and teachers who experienced the desegregation process of Great Mills High School in St. Mary’s County from 1958-1972. Merideth Taylor, the film’s writer, director and producer, will lead the discussion with those who lived this experience. Free to the public - Advance registration required, due to limited seating. 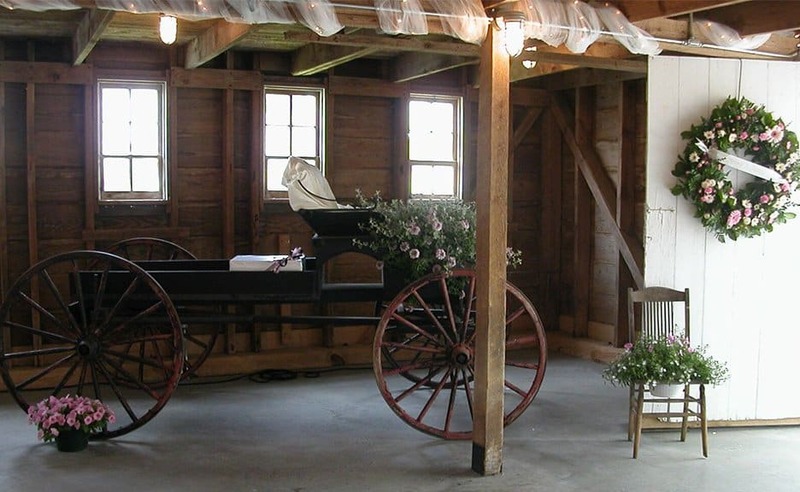 All exhibits can be experienced year-round on any day the site is open. The Land, Lives and Labor exhibit, located both inside and outside the Corn Crib, offers a unique view of life at Sotterley from the perspective of the workers, both enslaved and free. The exhibit gives voice to those who far too often had none. 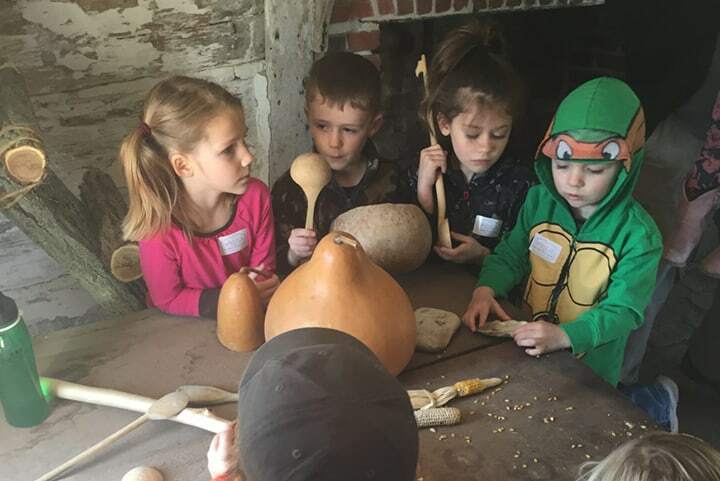 Their stories were heavily researched and include primary documents, oral histories and interactive hands-on features, as well as a display of historic tools and equipment used to work the grounds at Sotterley. 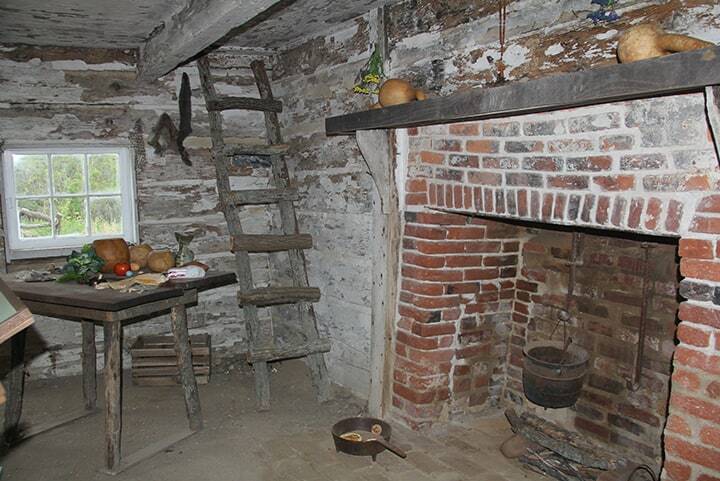 Sotterley’s slave cabin, a one-room dwelling with a loft, dating to circa 1830, vividly illustrates the lives of Sotterley’s enslaved. 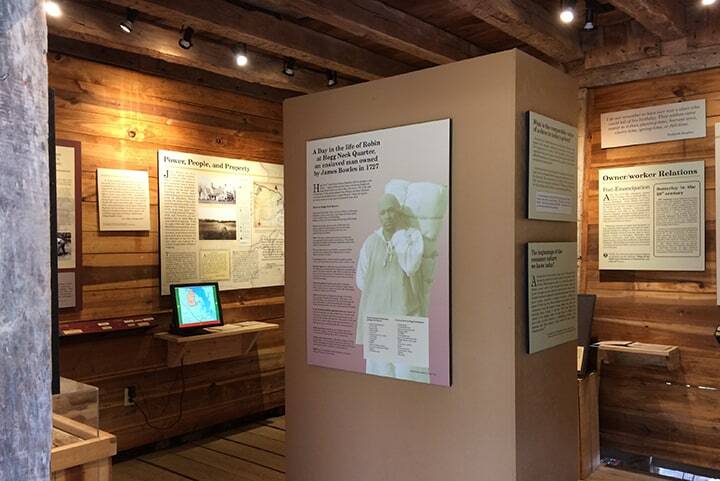 The Slave Cabin exhibit examines the culture, ingenuity, and resistance of the Cane family who resided in such a structure in the mid 19th century at Sotterley. Duck your head as you enter the low doorway and feel the dirt floor beneath your feet. 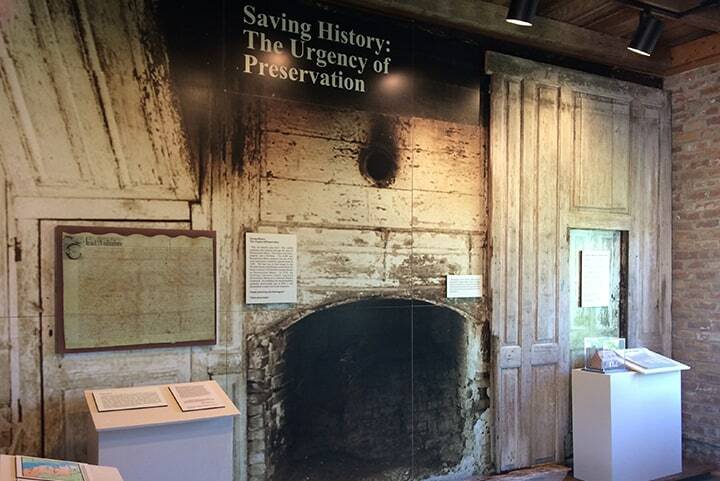 This exhibit informs our visitors why historic preservation is so important and features the story of “Resurrection Manor”, an early manor house located nearby. Despite its designation as a National Historic Landmark, it was demolished in 2002. The exhibit, incorporating artifacts from the original house, explores why historic sites are lost and what makes preservation so challenging. 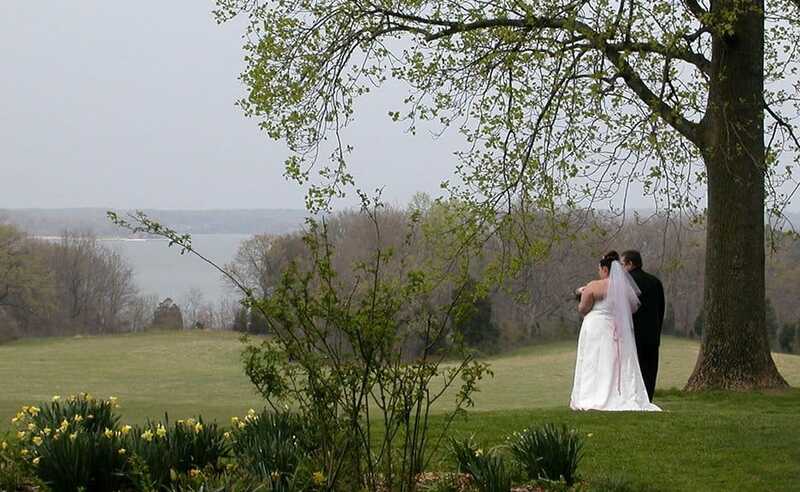 Make your wedding memorable by holding it at our beautiful National Historic Landmark. 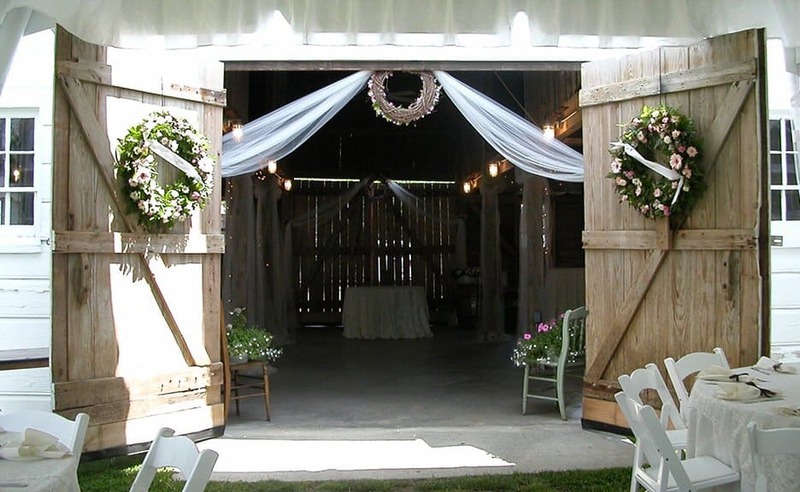 Historic Sotterley is pleased to offer its grounds and unique outbuildings for your special day. Your future starts with our past. 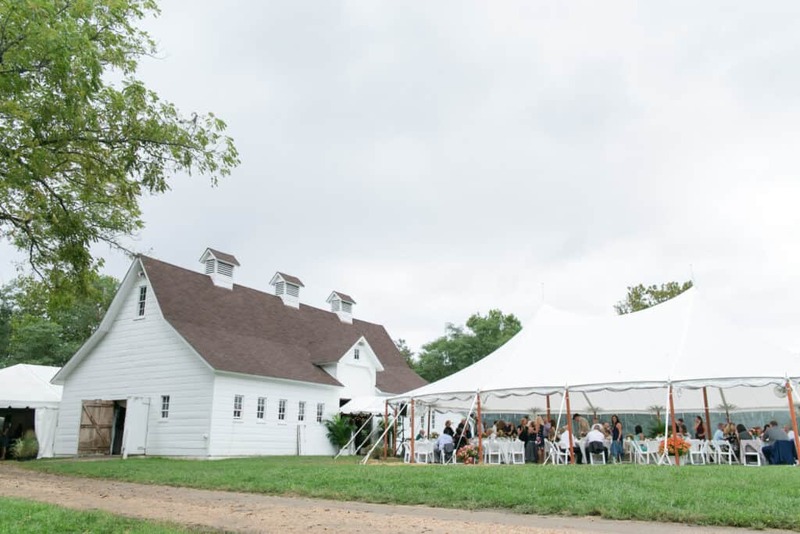 Not just for weddings, Sotterley is available for your corporate events, meetings and reunions (hello, Sotterley Descendants!). 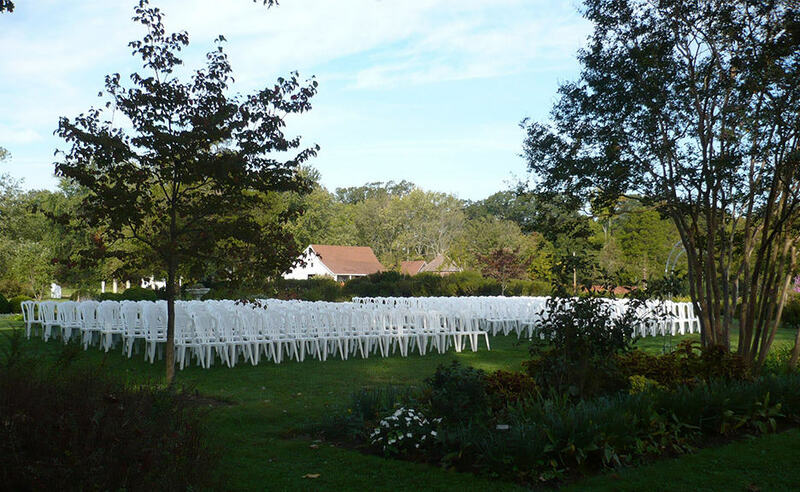 We can accommodate a broad range of events to suit your needs. 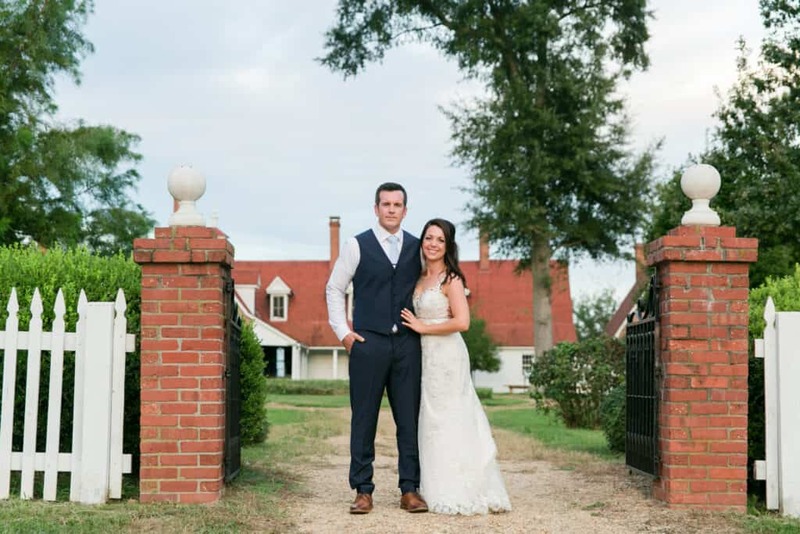 Let Sotterley be your beautiful backdrop and gracious host! 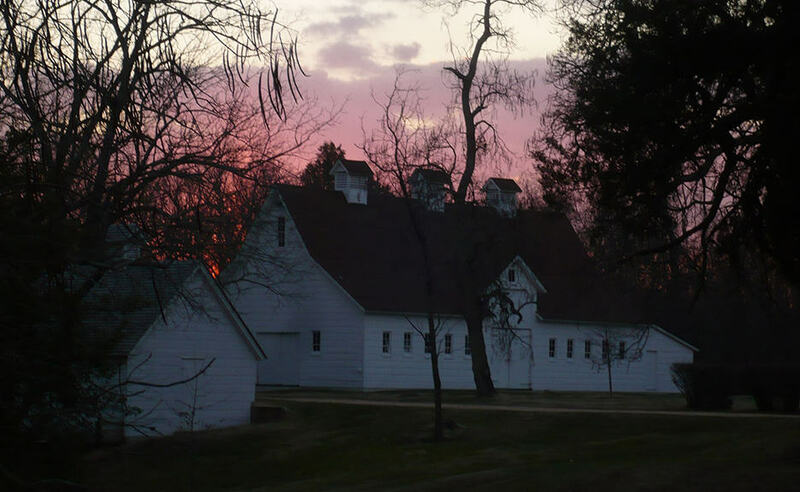 The Visitor Center and Museum Store are housed in the Knott Farmhouse and is your first stop when visiting Historic Sotterley. In addition to obtaining literature about the site and/or tickets to tour the Manor House and its grounds and exhibits, the Museum Store offers a wonderful selection of books of historical, regional and special interest, books for children, and books written by lecturers of our Speaker Series. We also offer colonial toys, jewelry, local crafts, garden accents, wine accessories, and more.